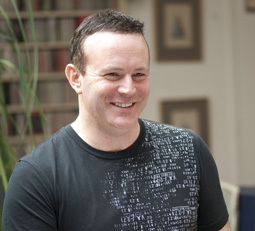 Born in South Africa, Colin Lee moved to London in 1994 where he has continued his studies with the tenor Jeffrey Talbot. 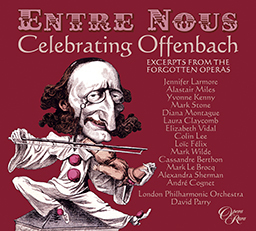 Colin has been involved in a number of recordings, his recording debut was in 2001 for Chandos Records when he participated in a recital recording by John Tomlinson. 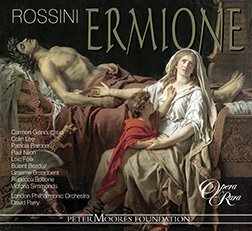 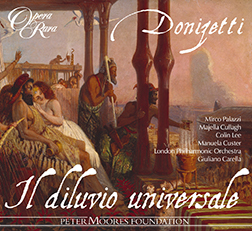 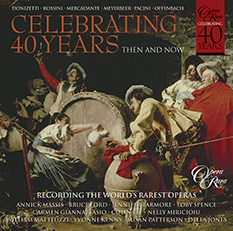 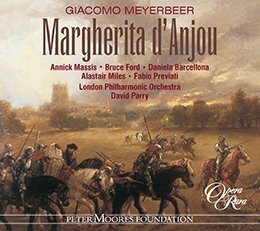 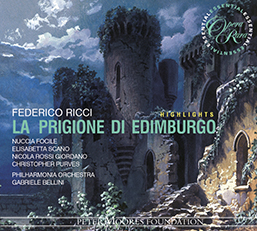 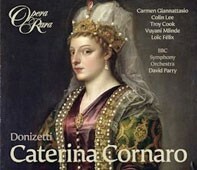 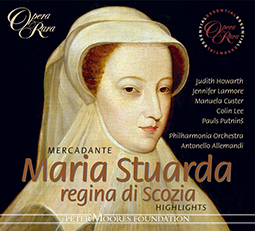 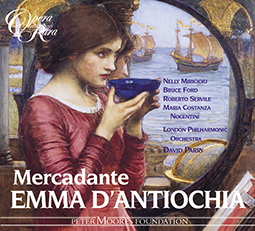 Recordings for Opera Rara include the role of Guglielmo in Rossini’s Elisabetta, Regina d’Inghilterra, Corasmino in the world premiere recording of highlights from Mercadante’s Zaira, Bellapunta in Meyerbeer’s Margherita d’Anjou, Patrizio in Federico Ricci’s La Prigione d’Edimburgo, Aladino in Mercadante’s Emma d’Antiochia and Oreste in Rossini’s Ermione.